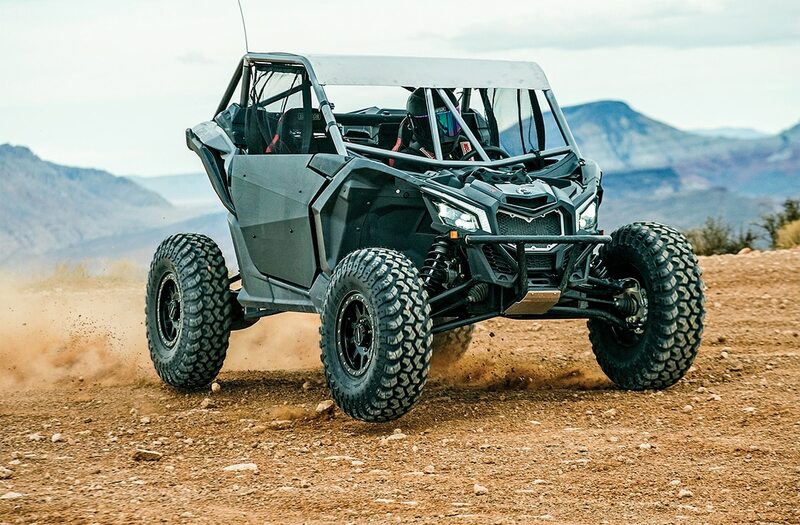 As the number of people enjoying UTVs continues to grow, the machines, engines, suspension and tire sizes are growing too. 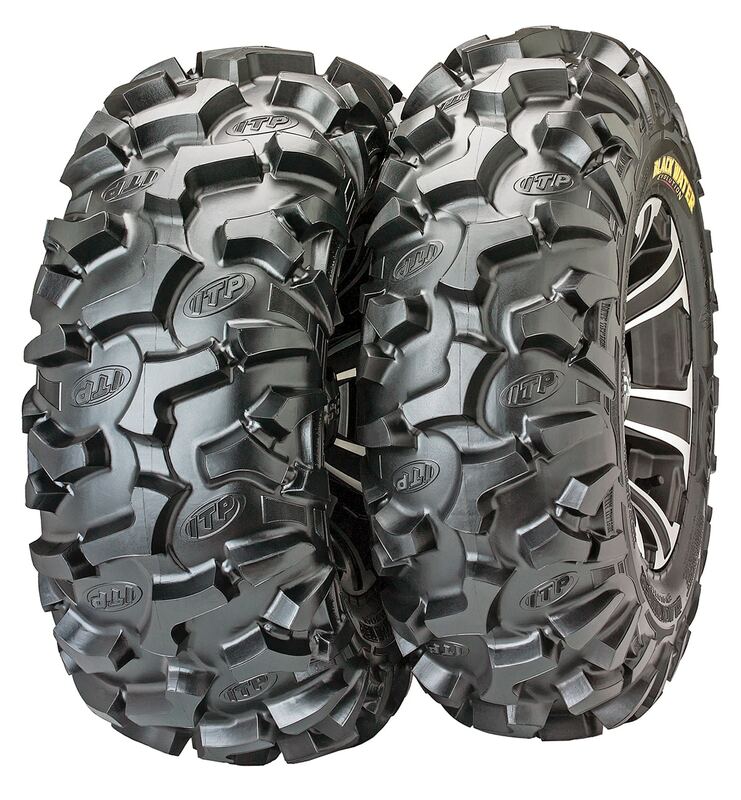 Recently, we entered into the land of 32-inch tires. 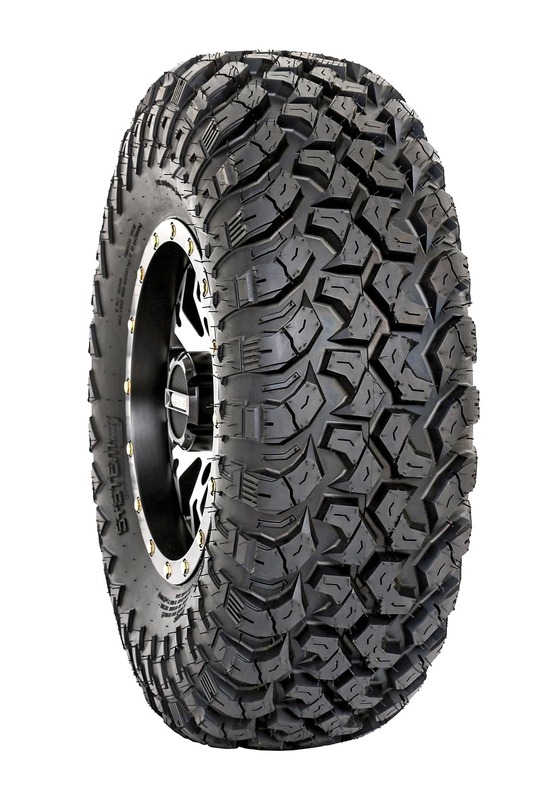 It’s not just two or three companies who have this large of a tire size, because most of them do. 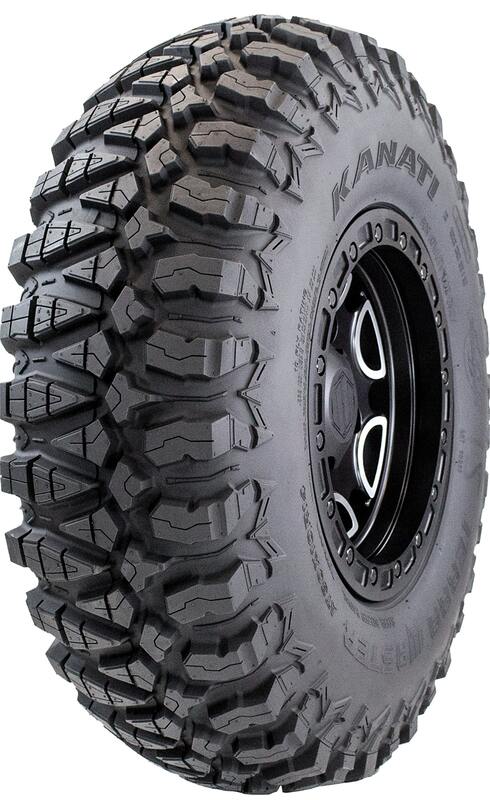 In fact, we have gathered photos and info on over 30 tires that have reached our size parameter. 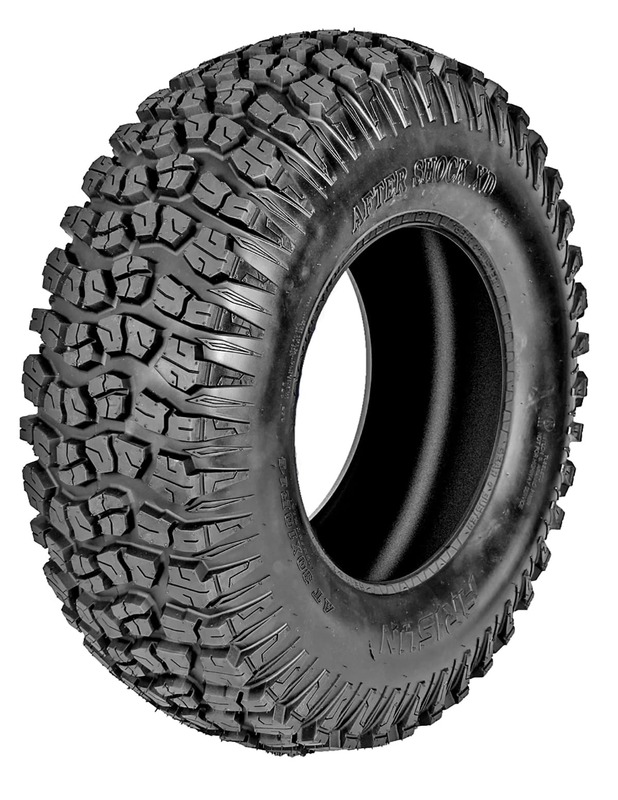 Worth knowing: This tire can be purchased as a tire/wheel kit for big savings. 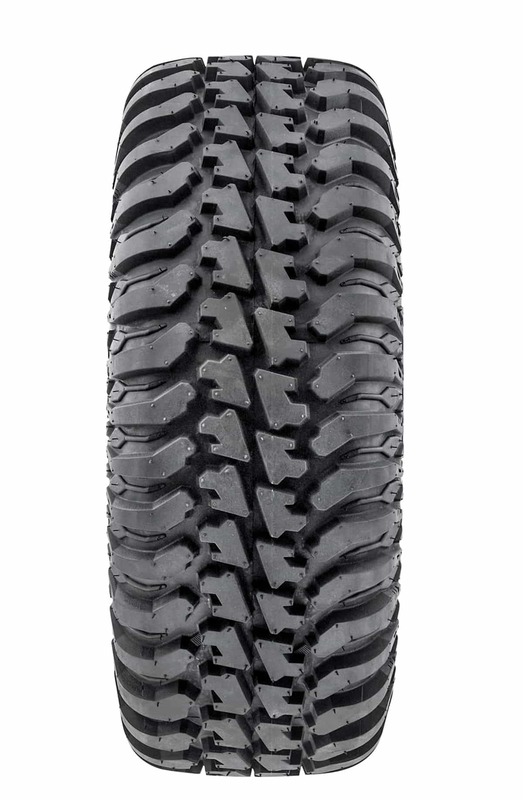 Features: This is a race tire only and is not DOT-approved. 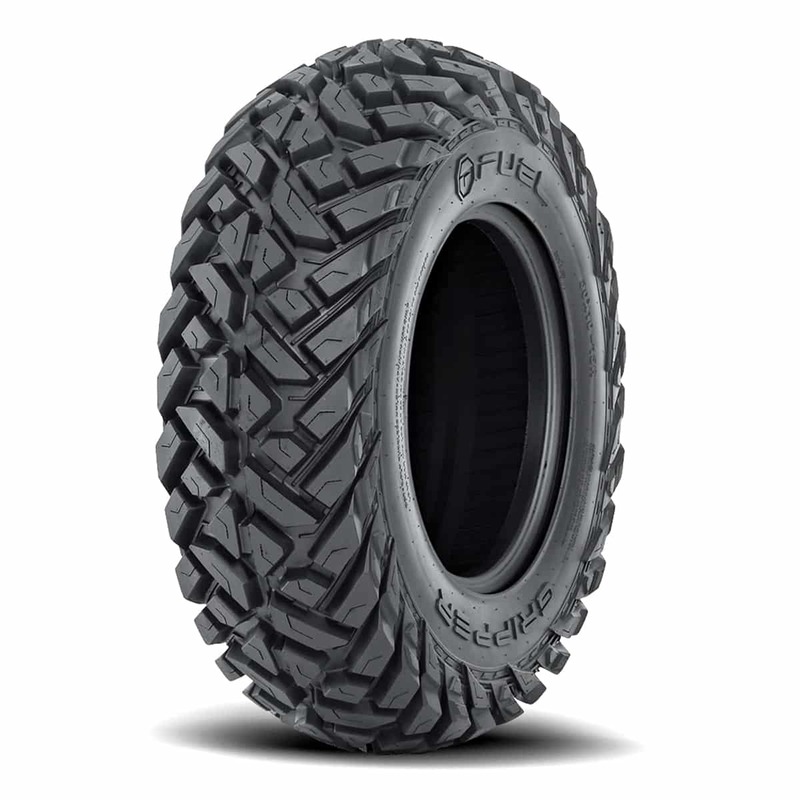 You can use it on any trail, however. 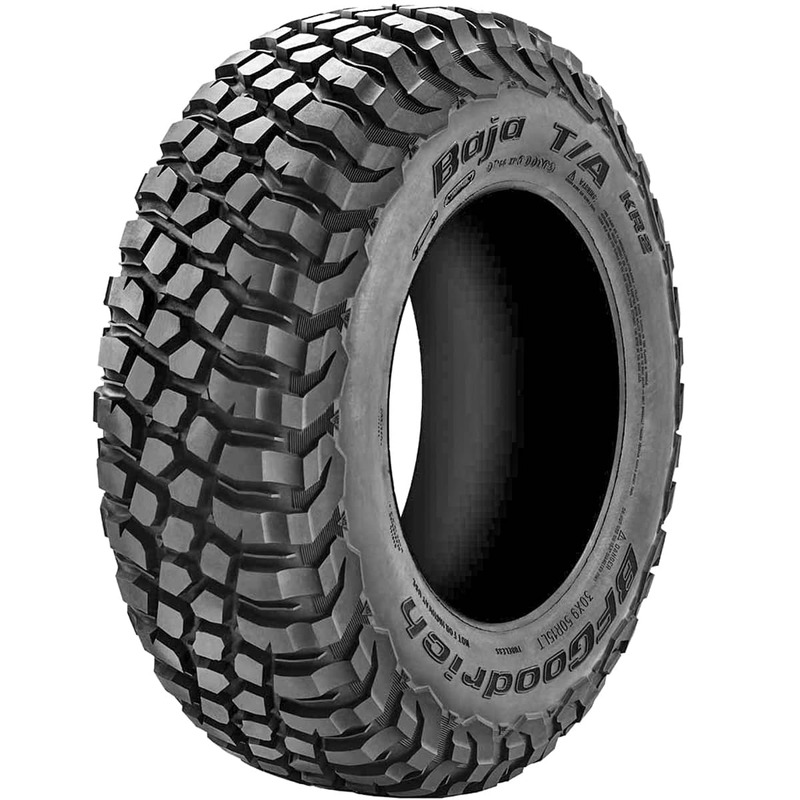 Worth knowing: The BFGoodrich® Mud-Terrain T/A® KM3, the brand’s toughest off-road tire yet. 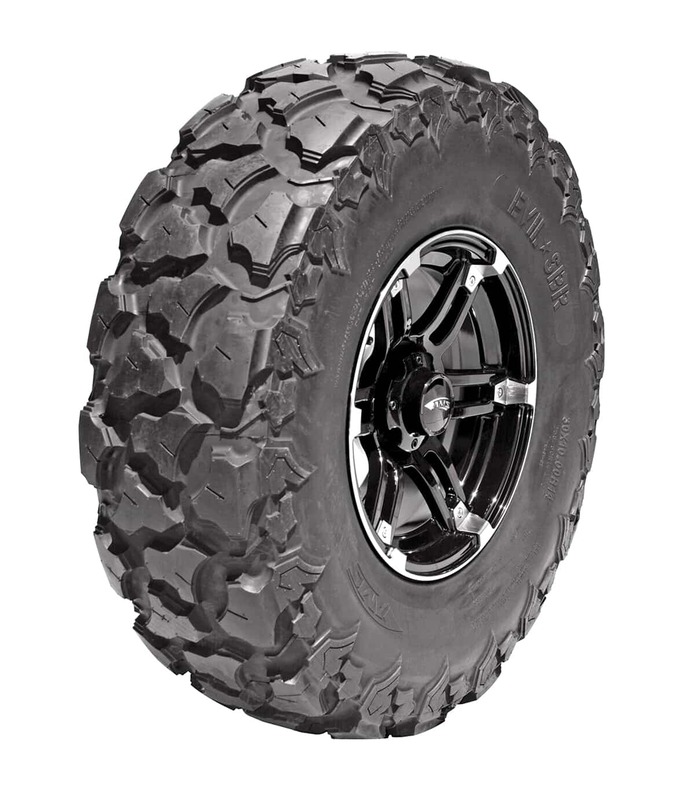 Worth knowing: Braven sells UTV wheels as well. 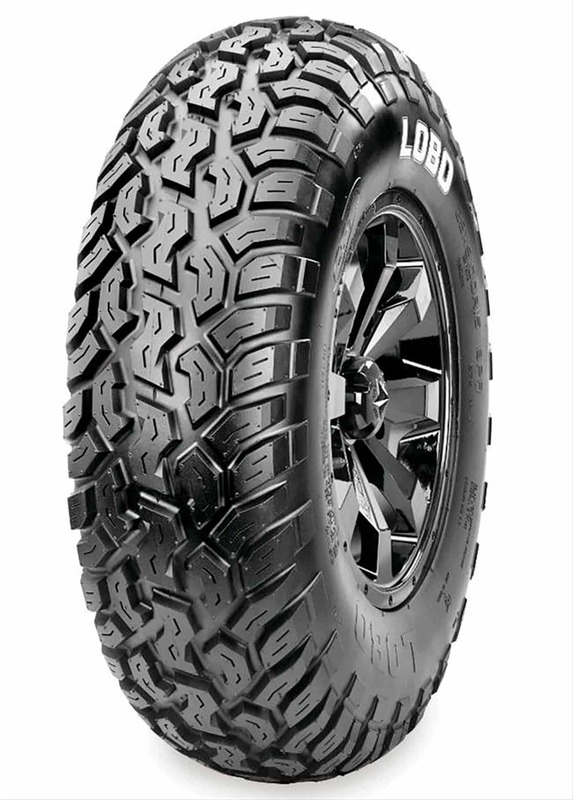 Worth knowing: One of the lower-cost tires on the market. Worth knowing: The RC version is available up to 35 inches tall. 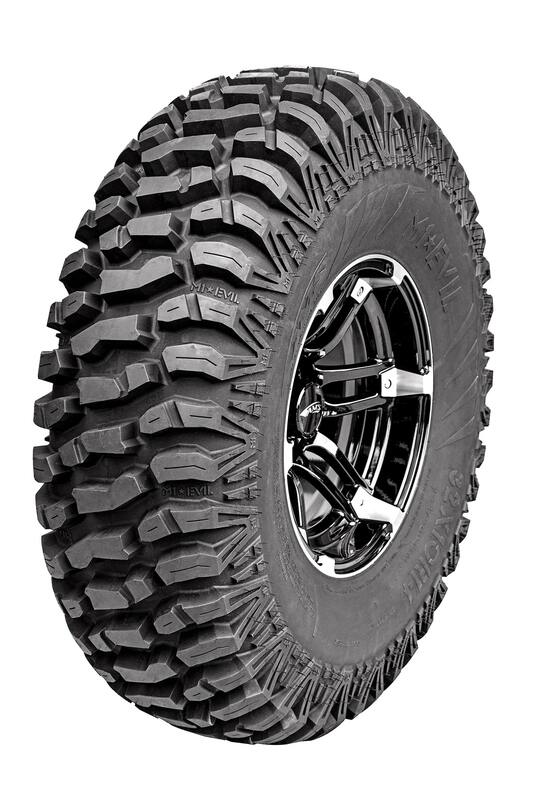 Worth knowing: Fuel’s website has a cool UTV builder that you can view how these tires and Fuel wheels will look on your machine. 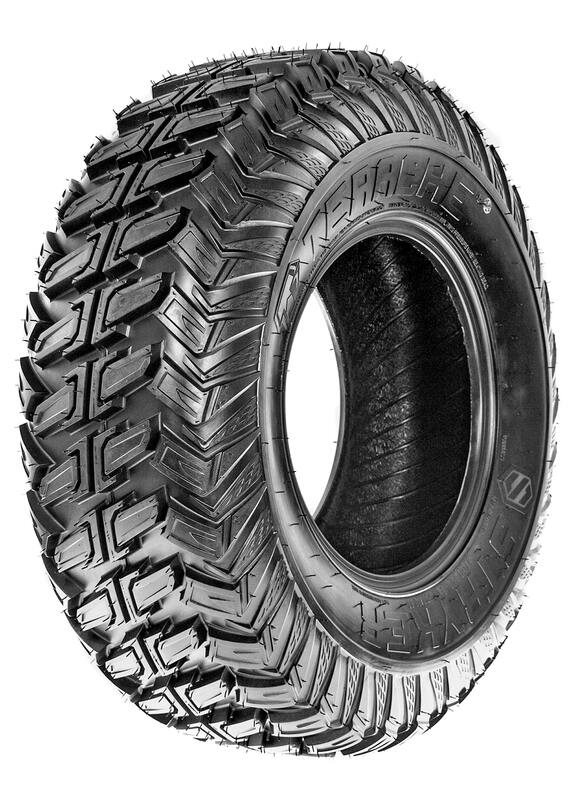 Features: This is a first-of-its-kind, multi-directional tread pattern. Worth knowing: Meets and exceeds DOT standards. 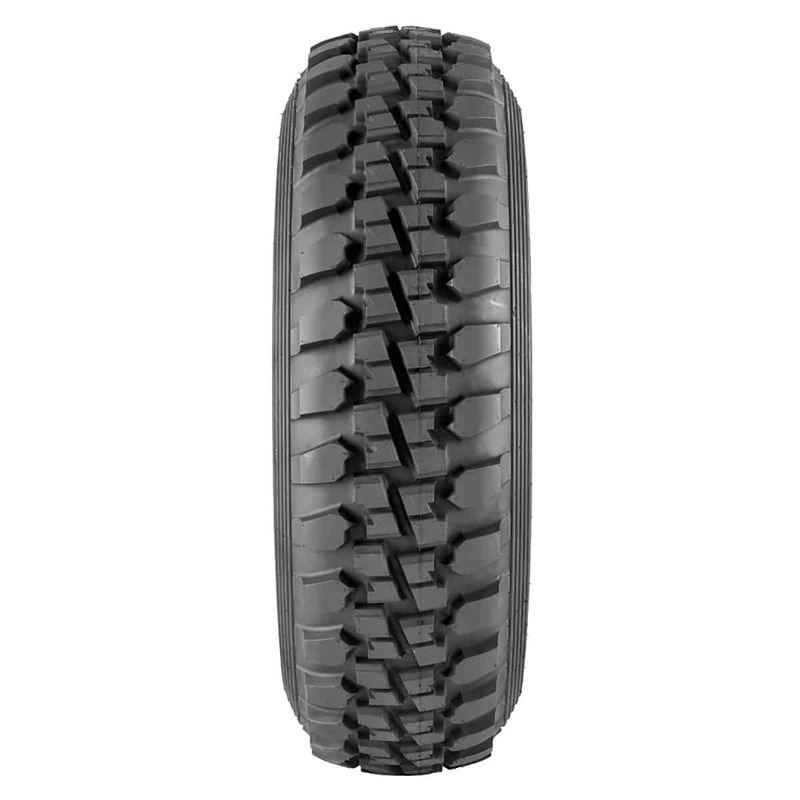 Features: This is a DOT radial made with a closed tread patten and a thick rim guard. 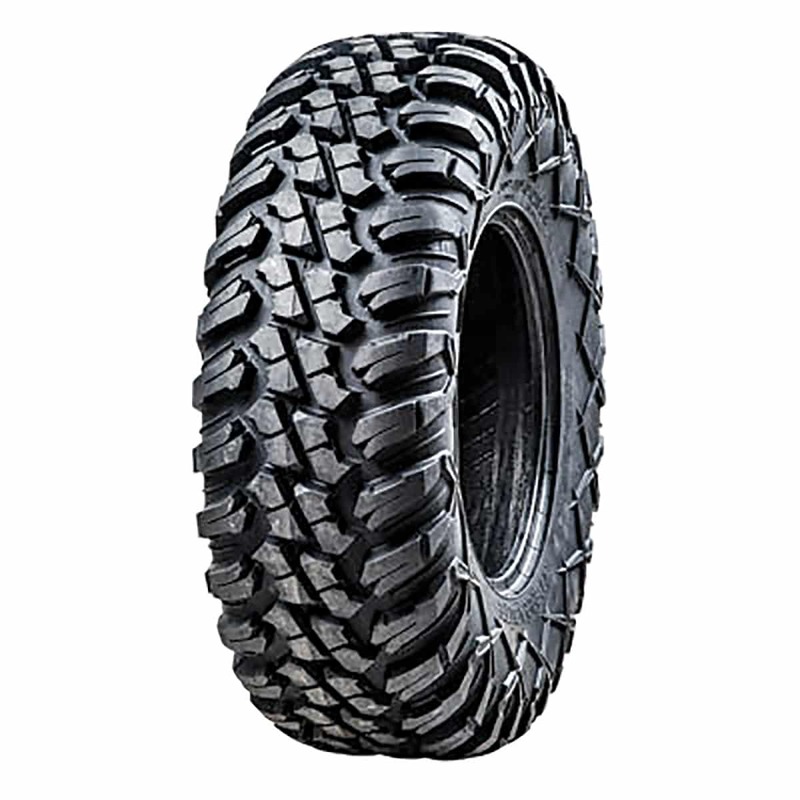 Features: Rounded profile for great floatation in soft terrain and excellent traction on hardpack. 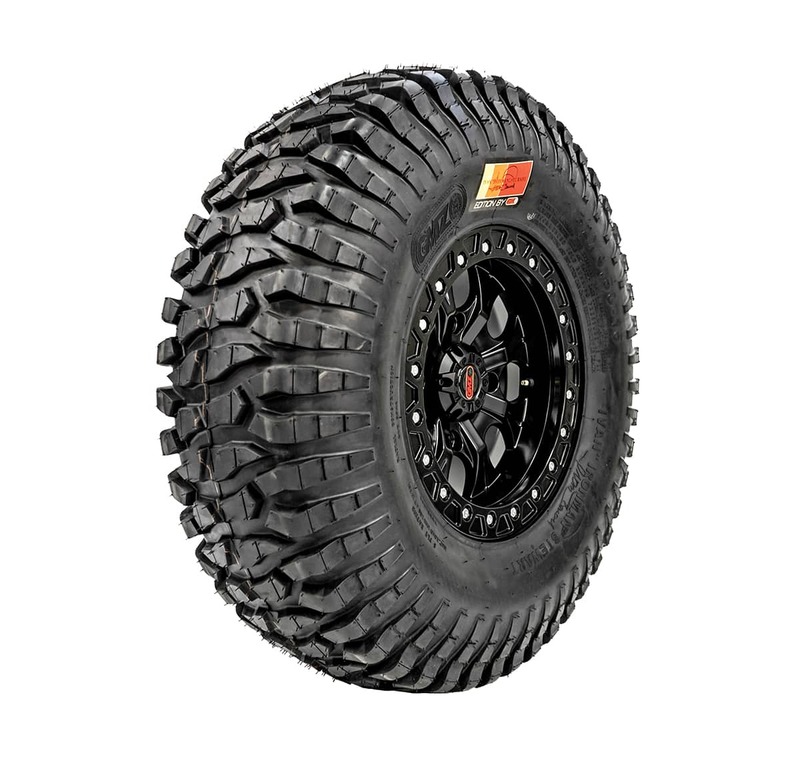 Worth knowing: It’s the original aftermarket SxS tire used on a RZR XP 1000. 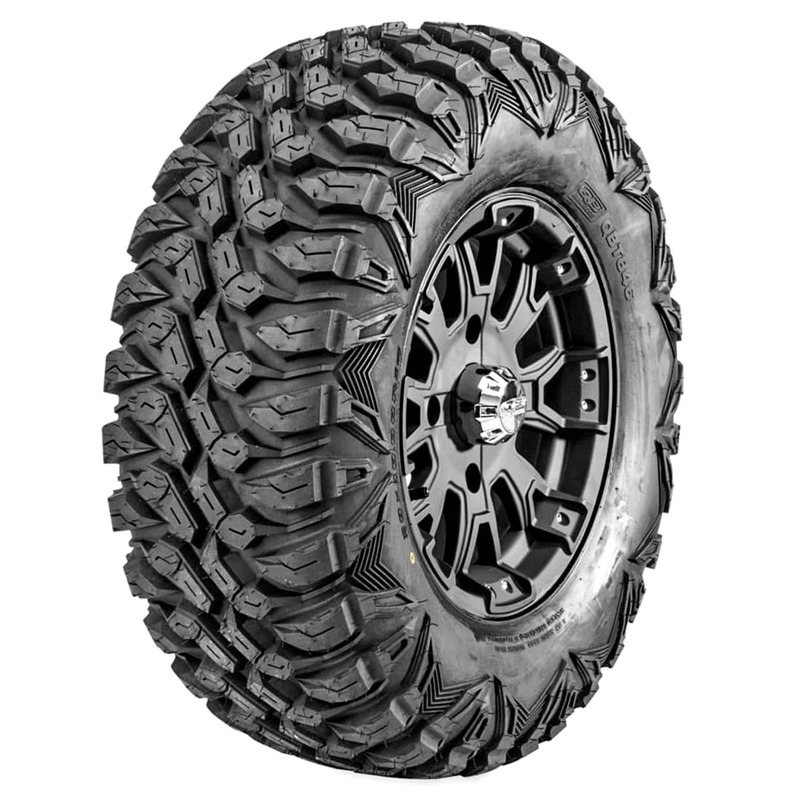 Worth knowing: For high-speed driving, ITP has better options, but for muddy conditions or rock crawling, you won’t go wrong. 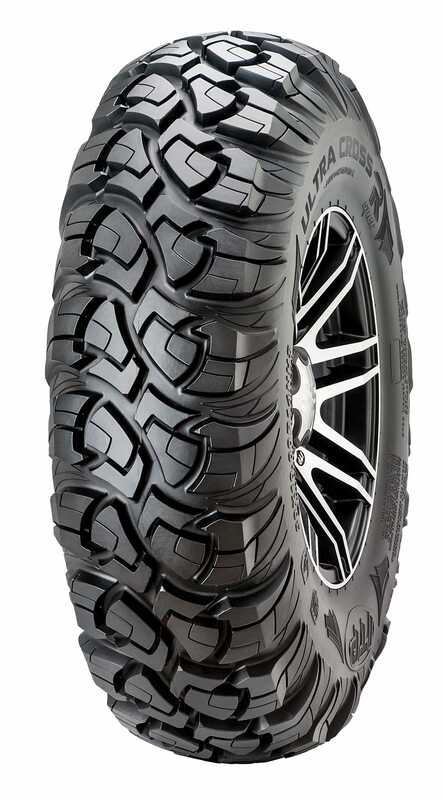 Features: Truck-like tread pattern with a sharp edge at the sidewall. 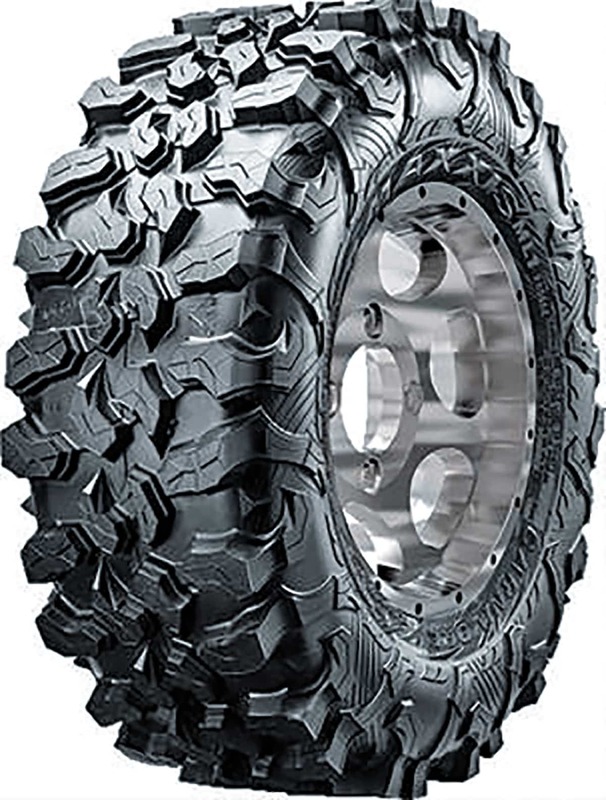 Features: The tire’s carcass is inspired by off-road truck tires. 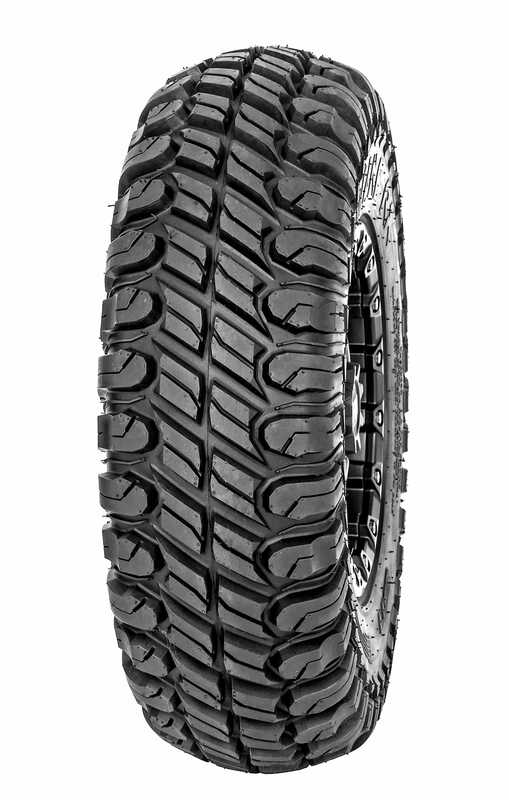 It provides a wide contact patch for a smooth and quiet ride. 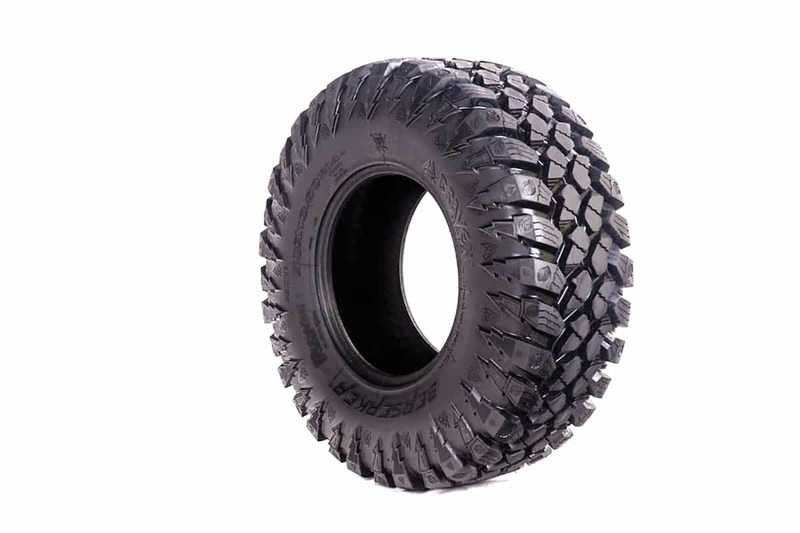 Worth knowing: It’s one of the smoothest-rolling tires we have every tested. 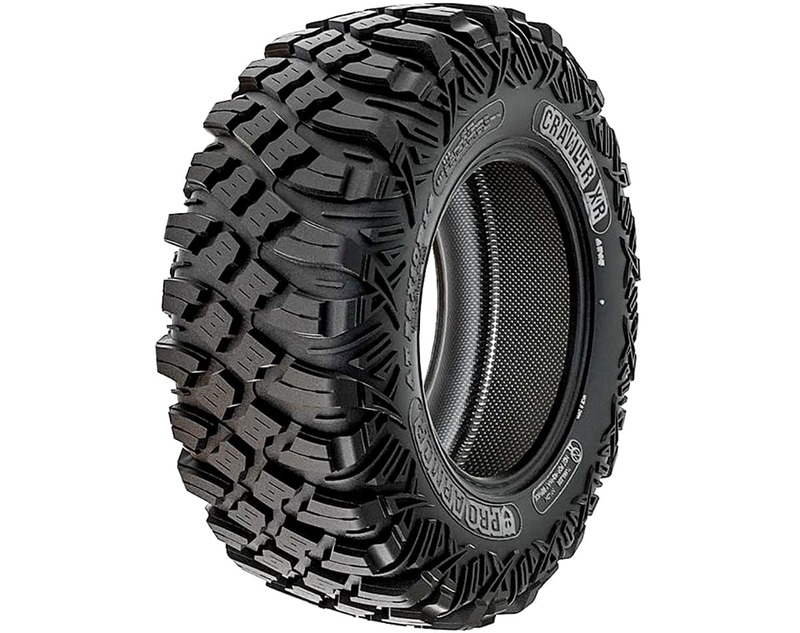 Features: As the name says, this tire is built for the rocks with an aggressive tread pattern and grippy blocks. 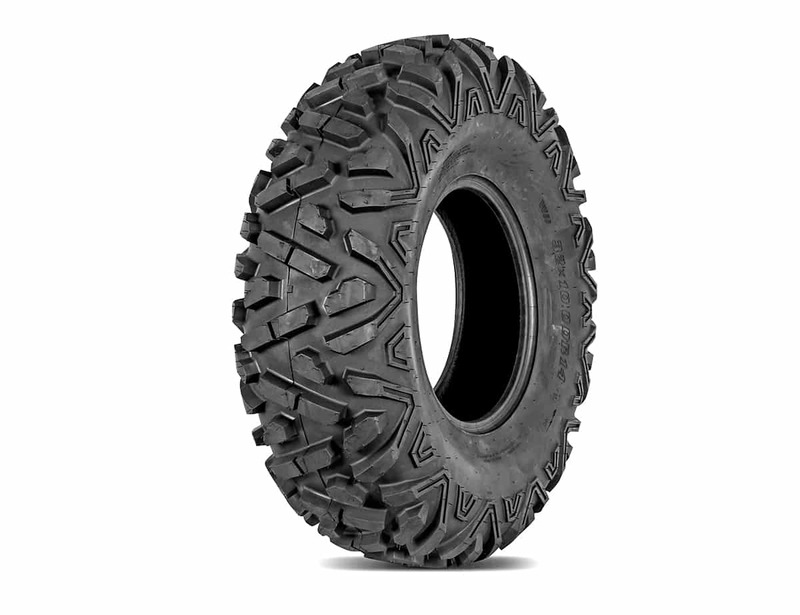 Worth knowing: You can get this tire in a hard or soft rubber compound. 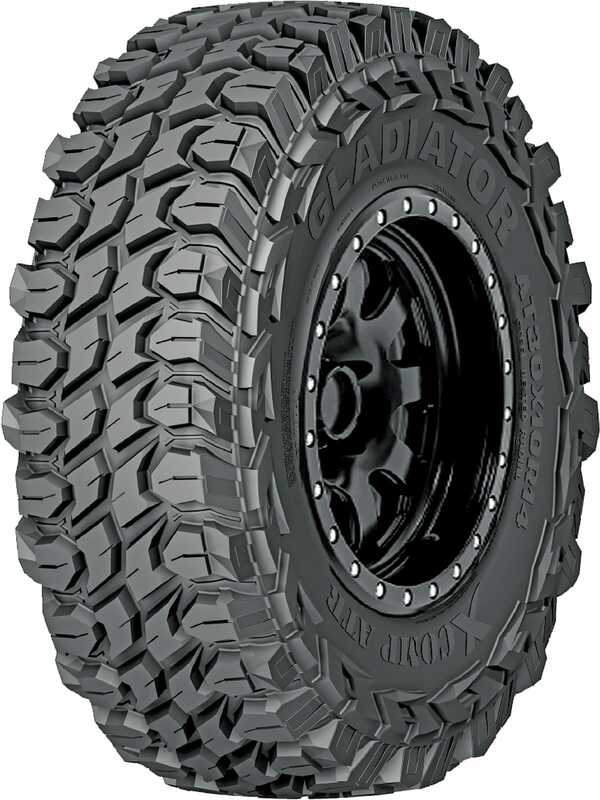 The tire is also available in a 35-inch. 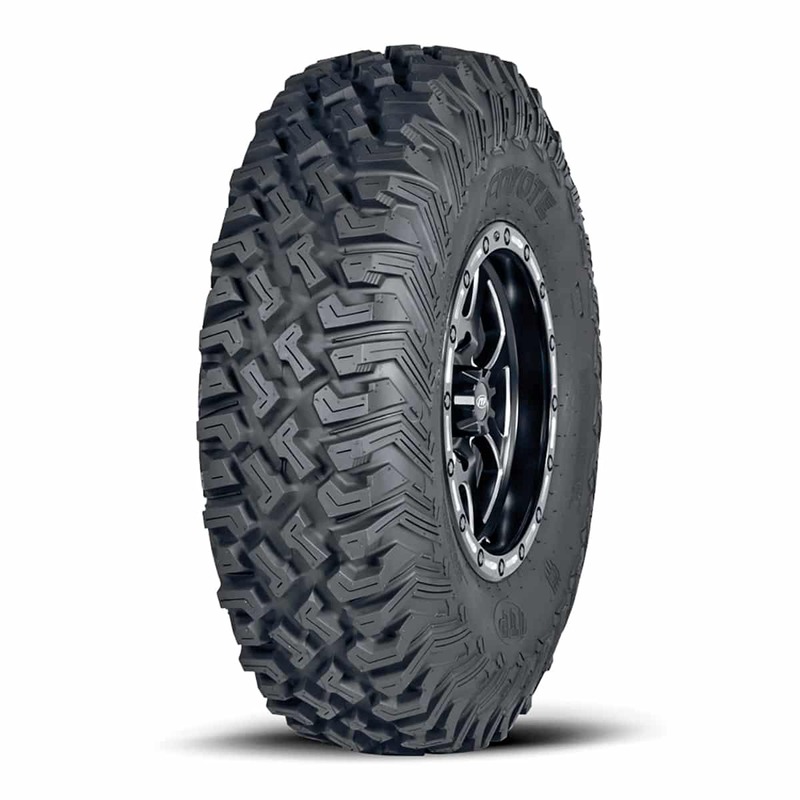 Worth knowing: This is the lowest-priced 32-inch UTV tire we have ever seen. 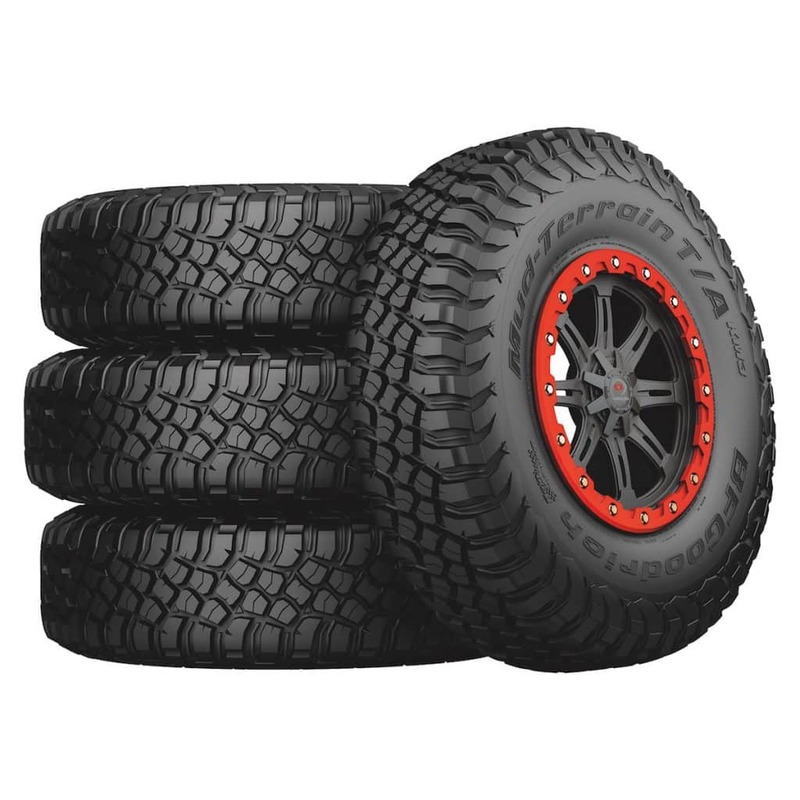 Worth knowing: Pro Armor has a great selection of wheels too. 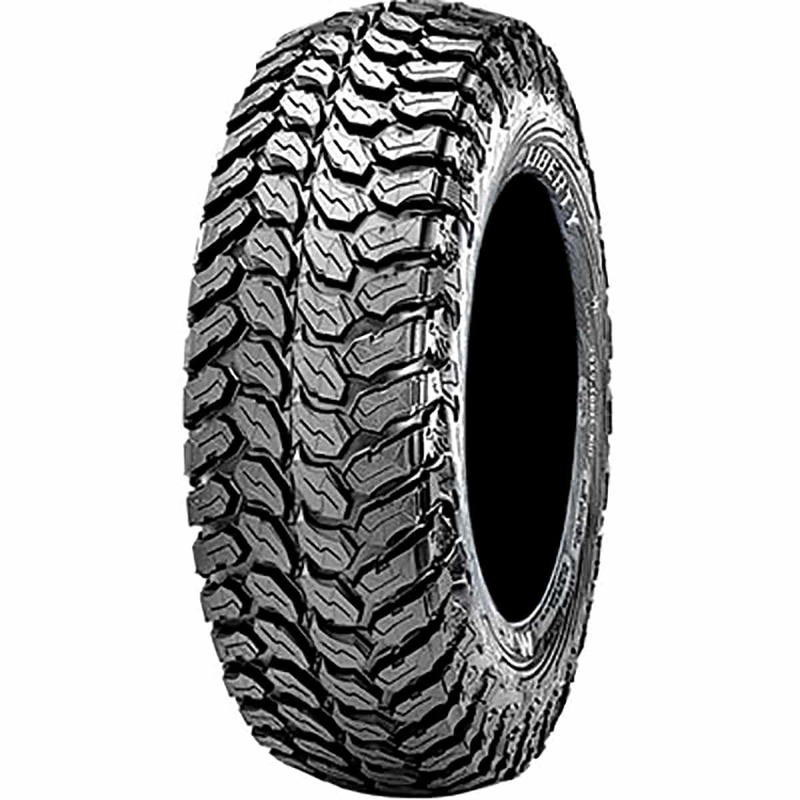 Features: Round profile for predictable handling and good floatation in the sand. 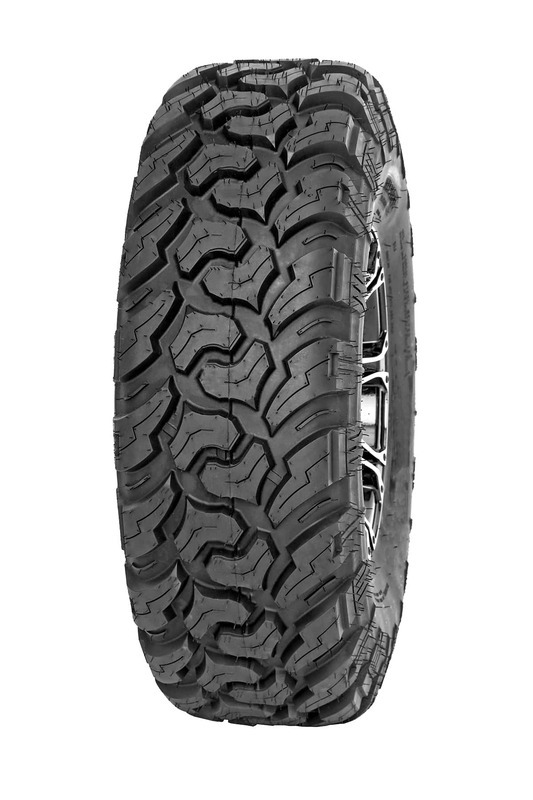 Features: Aggressive lugs for straight-line traction. 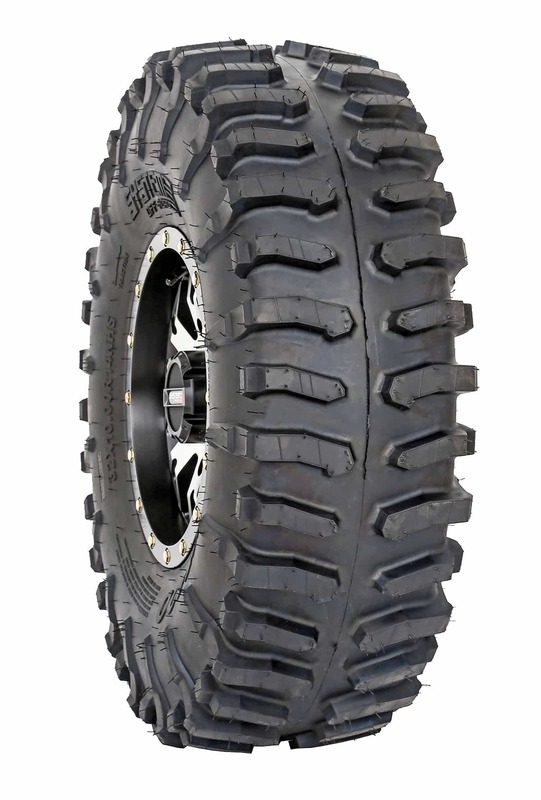 We could see this tire being used in sand drag races. 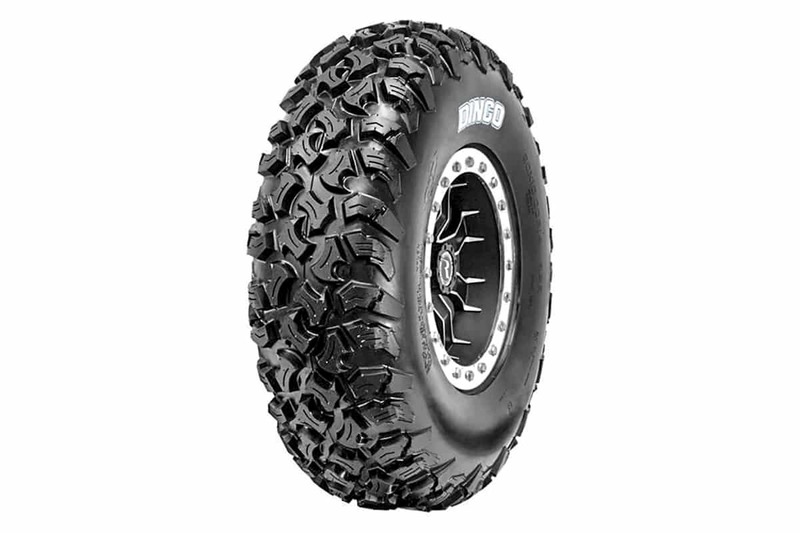 Worth knowing: This is the tame version of System 3’s mud tire. A 33-inch version is also available. 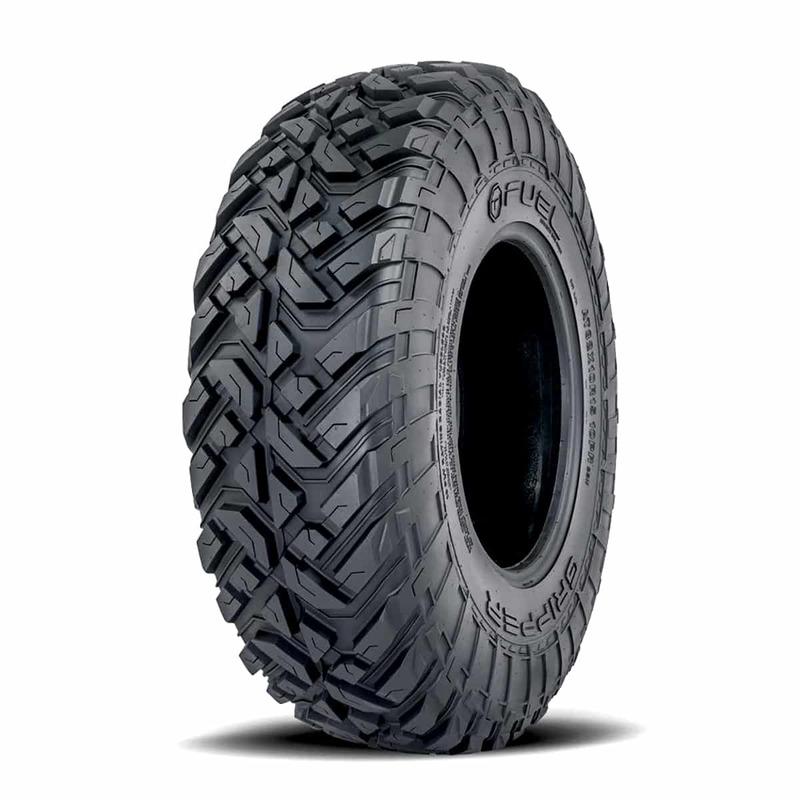 Features: Both sidewall and tread patch are extra thick for puncture resistance. 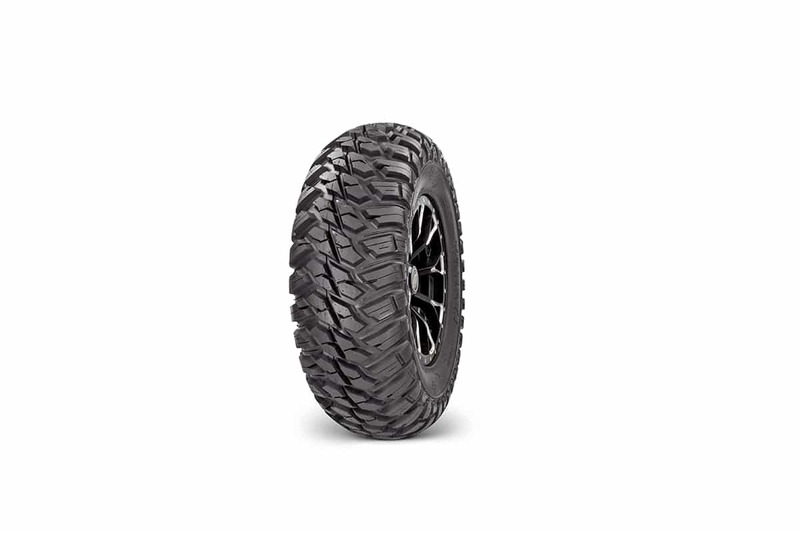 The sidewall has no added traction. 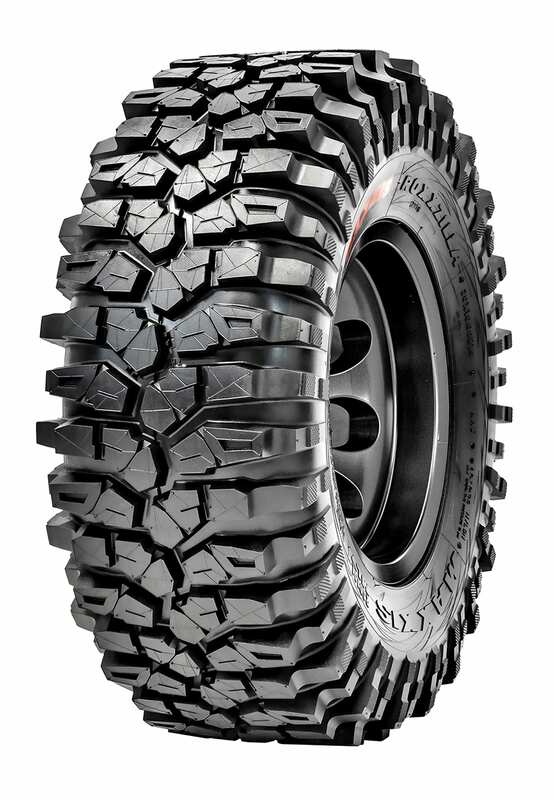 Worth knowing: This is one of the only tires available in hard (trail) or soft (race) compounds.